Hi friends, hope u all enjoyed your weekends... Tomato is one of my most favorite and I never say no to tomato dishes except raw tomatoes... I always prefer tomatoes in my menu and used to have it with idli/dosa/rice... 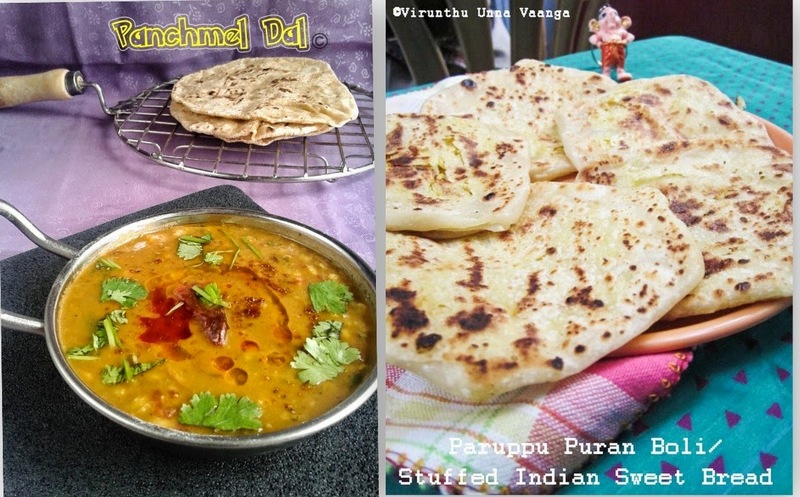 Here I got fully ripe tomatoes so want to make the delicious and tangy tomato kuzhambu... The taste is too rich with coconut milk in it. Tomatoes are originated in Mexico, is consumed in diverse ways, including raw, as an ingredient in many dishes and sauces, and in drinks. It is botanically a fruit, it is considered a vegetable for culinary purposes. Tomatoes keep best unwashed at room temperature and out of direct sunlight. It is not recommended to refrigerate as this can harm the flavor. Tomatoes that are not yet ripe can be kept in a paper bag till ripening. Tomatoes contain lycopene which reduces the risk of developing prostate cancer. Low calorie and rich in dietary fiber helps to control weight. Healthy for bones and heart and many more..
Heat oil in a pan add mustard, urad dal and fennel seeds and wait it for splutter. Now add garlic and saute it for 1 minute. Add onion and curry leaves and saute till it turns transparent. Pour tomato puree and boil it for 1 minute. Add turmeric, garam masala, sambhar powder and salt boil it till oil oozes out from the masala. Pour coconut milk and boil it for 5 minutes and switch off the flame. 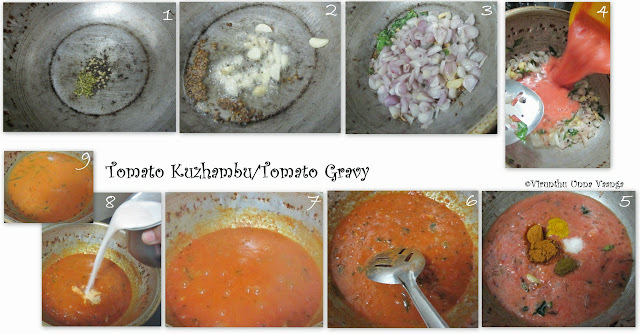 Delicious and tangy tomato gravy is ready in a jiffy!!! loved this tomato kuzhambu, must be taste great. Lovely presentation Viji Sis. 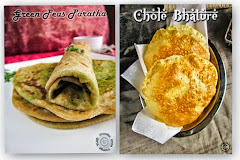 like it with dosa viji.. yummy..
Viji, kulambu is pulling me from here, tempting me a lot..drooling now, would be great for everything..
Looks yummy! I make it in a different way..
delicious and tempting one,perfect with rice and idly..
love this tangy thakkali kulambu..